MIPTV reached a major turning point this week, with the future of the spring market in its current iteration poised for a significant overhaul amid a growing chorus of incensed distributors. For a number of years now, the four-day market has been shedding international buyers due to unsavory timing ahead of LA Screenings in May, but a breakthrough year for London’s UK Screenings – led by the BBC Studios Showcase, and high-profile events from ITV Studios, Warner Bros. and Fremantle – as well as Lille’s Series Mania is believed to have made an unmistakable dent in MIPTV attendance figures. Exhibitors have long complained about dishing out increasingly large sums to hold their stands for both MIPTV and October’s MIPCOM, but with a quieter MIPTV, these fees are progressively more difficult to stomach. As revealed by TBI on Tuesday (9 April), MIPTV organiser Reed Midem used this week’s market as an opportunity to approach distributors with stands situated outside the Palais with proposals to move inside the building for forthcoming editions of the spring market. 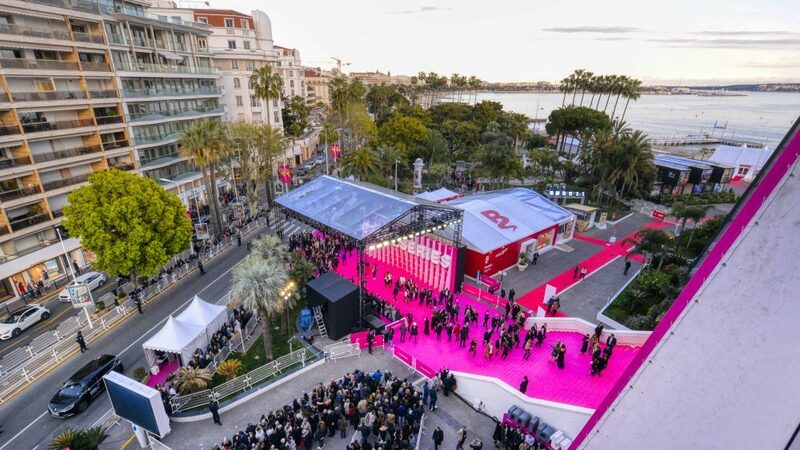 However, the proposed move, which Reed Midem has said is an exploratory option, has been vehemently rejected by a number of distributors, some of whom have labeled the proposal “flagrantly insensitive” and are privately threatening to re-evaluate their year-long presence in Cannes. If stands are moved inside for MIPTV, distributors have voiced concerns over who might get favourable positions on higher levels, and whether existing stands will then need to be relocated. TBI understands that, for some, the promised reduction in fee may not be worth the displacement from prime seaside and entrance locations. Stuart Baxter, president of international distribution for Entertainment One, which shares a stand with Lionsgate and Kew Media Group, has demanded that the market “evolve” quickly. It’s understood that while The Rookie distributor normally has upwards of 40 execs on the ground for MIPCOM, only a quarter were in Cannes this week, much like many distributors. “[Reed Midem] needs to recognise that the industry is changing, consolidation is commonplace and fewer shows are coming to market purely for distribution. Some of those shows are pre-sold or co-produced and probably need a different type of market,” he tells TBI. Elsewhere, distributors such as Dan Cohen, president of worldwide home entertainment and television distribution for Paramount Pictures, says the conflict boils down to “how much money should be invested in infrastructure to see clients” and MIPTV’s execution needs urgent revisiting. Meanwhile Paul Heaney, CEO of TCB Media Rights, raised the specter of hitting “reset” on the event. “Reed Midem should take a hard look and remember what they did this for and look at other international markets and conventions and the efforts they make to keep their businesses and gatherings successful. Reed Midem’s director of television Laurine Garaude told TBI earlier this week that her team is “looking to reimagine the exhibition for an entirely new kind of experience,” with plans expected to be firmed up in the coming months. Conference director Lucy Smith, who has been key in boosting content sessions at the market, has been promoted to deputy director of TV to spearhead some of the changes. 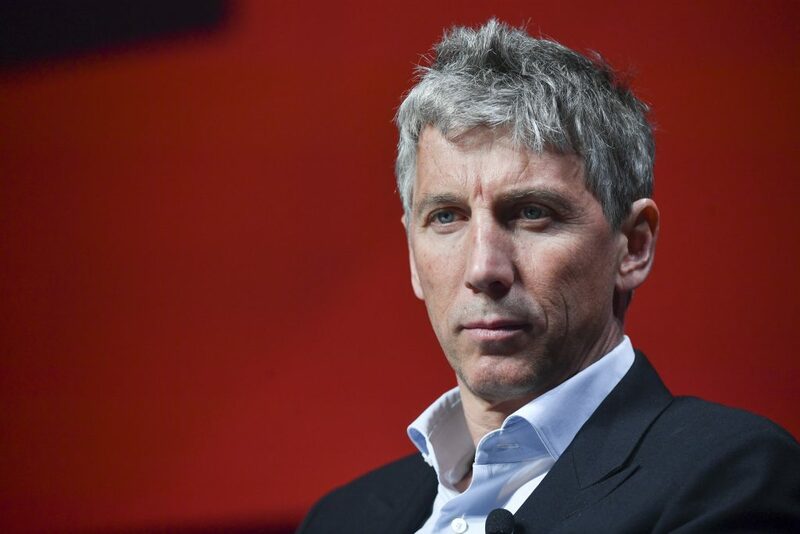 The wider market forces surrounding MIPTV’s future were framed to some extent by structural changes at Sky Vision, which was revealed to be folding into NBCUniversal Global Distribution on Friday (5 April) when execs were en route to Cannes. TBI understands that the majority of the sales team was blind-sighted by the news, which will see a number of redundancies in the coming months. There remains “a lot of confusion” according to some execs, who expect lay-offs “because NBCU isn’t the kind of business that will want to take people from other companies on board”. On the NBCU side, there was similar bewilderment with questions hanging over what elements of its distribution network will take over various parts of the Sky Vision catalogue, which includes dramas such as Catherine The Great and formats such as Battle Bots. It is believed that its nine production companies, including Bake Off producer Love Productions and Supervet prodco Blast! Films, are to remain under Sky. Similarly, Banijay Group continued to fan the flames of speculation around a potential acquisition of Endemol Shine Group – which has been on sale for more than a year – with chairman Stéphane Courbit (pictured below) and CEO Marco Bassetti discussing the business’s drive for scale on the Debussy stage, but stopping short of detailing plans around Endemol Shine. TBI understands that the price point for the Sophie Turner Laing-run firm, which was previously valued at around £2.5bn but is understood to have dropped, remains a key sticking point. It is also believed that ProSiebenSat.1-owned Red Arrow could again be figuring into renewed discussions for Endemol Shine. A number of producers were excited by the prospect of another new platform in the mix. While Apple TV+, which was unveiled last month, did not officially lift the lid on its international slate at launch, it is speaking to a roster of global producers out of LA. It is understood that while the streaming giant debuted with a star-studded line-up that included the likes of Steven Spielberg and Oprah Winfrey, producers need not necessarily have talent attached, and a high-concept idea alone could lead to further discussions. However, one studio exec with a number of shows in production with Apple TV+, told TBI that the platform is still far from a game-changer. The exec added that a “heavy-handed” approach to development has also been off-putting to some producers and creatives. Elsewhere, the streaming strategies of major studios and broadcasters continued to fall under scrutiny, with Discovery and BBC Studio’s $393m content deal and plans for a natural history-focused global SVOD service leaving many confused. Some execs wondered what might befall BBC Studios’ roster of international channels such as BBC Earth – which are available in over 120 territories – if the bulk of BBC Studios’ natural history content will land on the Discovery-led SVOD service. A similar question hangs over BBC Player, BBC Studios’ multi-genre SVOD service in Singapore and Malaysia. Others pointed out that the BBC was also at risk of alienating its public-service broadcaster partners – many of whom play crucial roles in financing its natural history and specialist factual content. If they lose increasingly important SVOD windows in their territories, will those co-productions remain as attractive? “Public broadcasters could be really out of luck with their linear premieres only serving to market shows that will eventually end up on Discovery, which is obviously not ideal,” one concerned exec told TBI. However, Solange Atwood, EVP of Blue Ant International – the distribution arm of Blue Ant Media, which operates the Canadian BBC Earth channel – says the BBC “is a friendly partner in many ways” and suggested that Blue Ant, which runs 4K channel and SVOD Love Nature, is not bothered by the new service. “We have a clear commitment to create 4K natural history on an annual basis, so we know that we will continue to be in this space, while also working with the BBC,” she said. TBI understands that more details around the SVOD plan are to be unveiled to Discovery execs later this month.